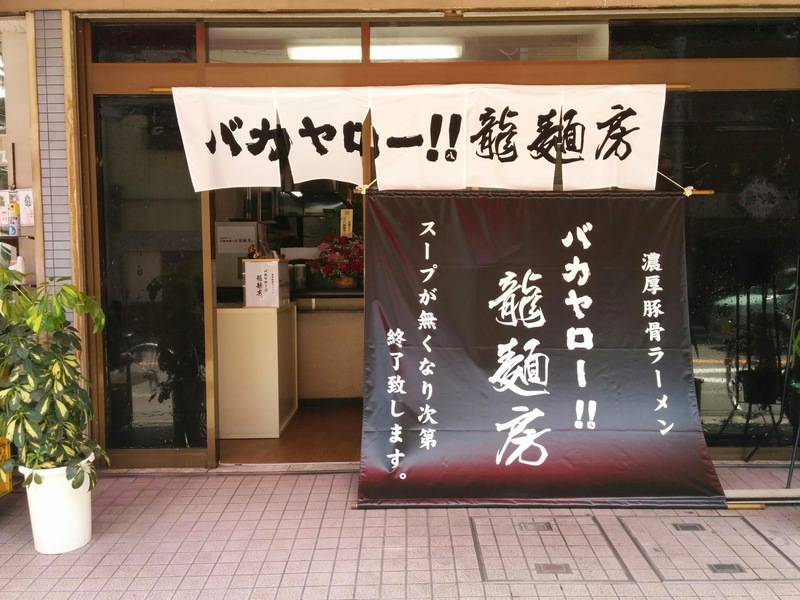 A new ramen shop in Nakazakicho! That's very easy for me to get to, so it was a mere two days after opening that I went to visit it. 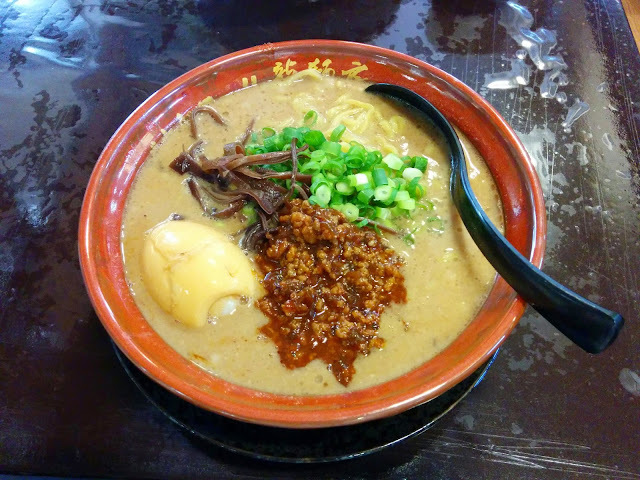 They specialize in tonkotsu, and offer three blends: black, red, and white. All three seemed good, so I went with the red, which had a dollop of miso resting on the surface. 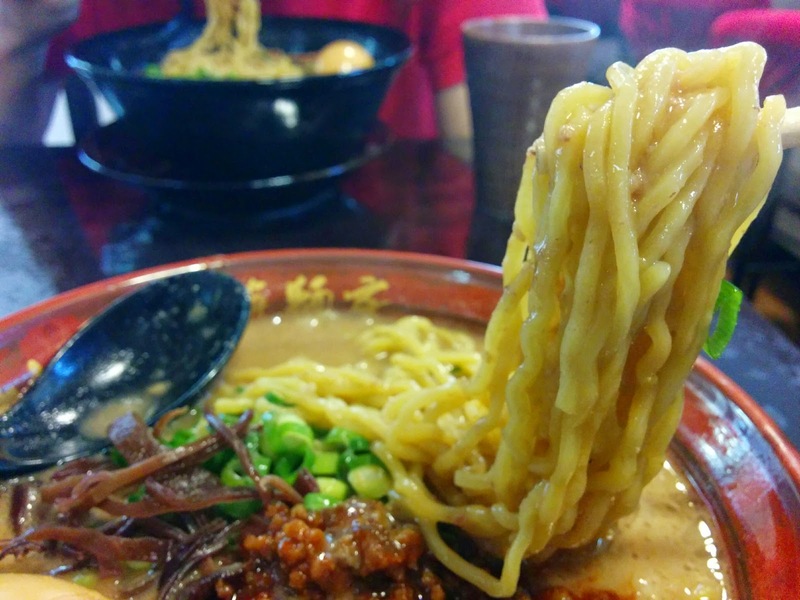 The tonkotsu broth was thick as mud, and covered in a layer of oil. It doesn't stand up to the molasses-like sludge at Muteppo, but it was more viscous than almost any other shop I've been too. Unfortunately it was a little bland, but the miso paste made up for it and they made a better combination together than either apart. The egg too was lacking flavor, and sadly the red did not come with any chashu, so I was left very full, but wanting. Maybe, since it's close to where I work, but I'm in no rush. This is place for lovers of thick tonkotsu only.